’Its report detailing the extent of the rise and fall in markets across various metros in the country revealed price cuts in larger metros this month. The report also reflected an increase in inventory and slowing listing prices. Compare this to smaller metros, affordable markets experienced steady price gains. According to the report, U.S. housing inventory is up by 4 percent. It noted a rapid increase in inventory to 9 percent in the nation’s largest and most expensive metros. Markets in the west coast, five of which are in California posted the largest year-over-year inventory increases. The national percentage of listings saw an increase in price reductions to 22 percent in November compared to 19 percent last year. This surge in price reductions is driven by 40 of the 45 top markets, with San Jose, California topped the list with the share of price reductions growing by 16 percent, from 17 percent last year to 33 percent in November. It was followed by Indianapolis (+15 percent), Seattle (+12 percent), San Francisco (+9 percent) and San Diego (+9 percent). 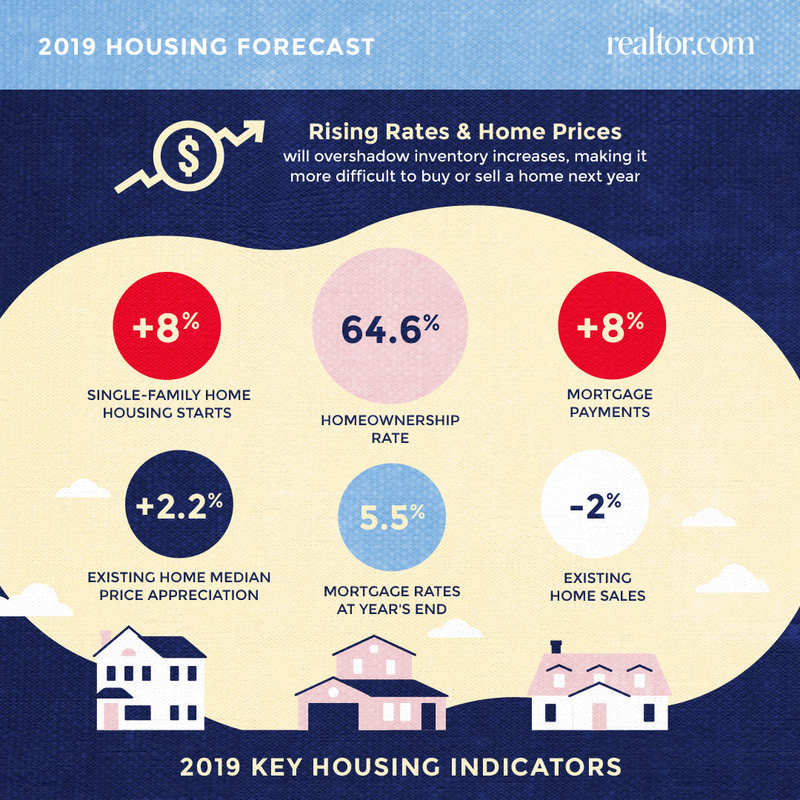 The report found that the median U.S. listing price grew 9 percent year-over-year to $293,000 in November, down slightly from October, but higher than last year's increase of 8 percent. Of the 45 metros, 35 continued to see year over year gains in their median listing price, with only eight markets outpacing the national growth rate at nine percent, which is an indication of gains mainly confined in smaller markets despite rising prices at a national level. Chattanooga, Tennessee (+17 percent), Spokane, Washington (+15 percent), and Greensboro-High Point, North Carolina (+14 percent), are some of the markets that posted the highest year-over-year median list price growth. San Jose, California; and Austin, Texas; recorded a steep decline by four percent. 'Buyers in larger metros are seeing more homes on the market and listing prices decline, while those in smaller markets continued to see price increases,' Realtor.com calls the housing trends of November, a ‘Tale of Two Markets. Now Looking into the Housing Market in 2019: There are two key trends we’re seeing in 2018. 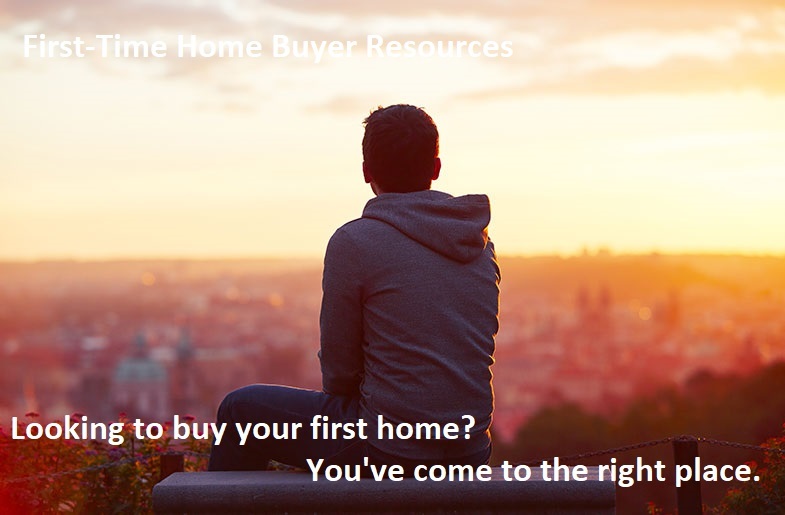 One is the rise of the first-time homebuyer. As the economy gets stronger and rates, as well as home prices continue to rise, many potential first-time homebuyers are realizing that now is the best time to jump into the market before it gets more expensive; especially since we see no end in sight regarding the increase in home prices.